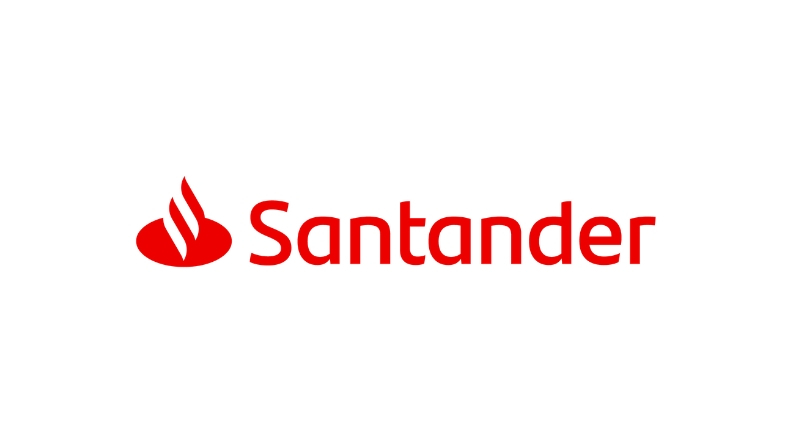 We’ve partnered with Santander to launch a UK-wide survey to understand the challenges and opportunities faced by women of colour in business. The survey will also explore the motivations for setting up a business as well as reveal some of the female founder stories of women of colour in business through in-depth interviews. The survey’s findings will be used to highlight the support and advice needed to help start and grow a successful business. The results of the survey will be revealed at an event taking place during International Women’s month.